That was exactly what ran through my mind when I first received the invitation from Beijing 101 to try out their treatments. But still, I went with an open mind. I have to say that I’ve learnt a lot about the condition of my scalp and hair from that one visit. 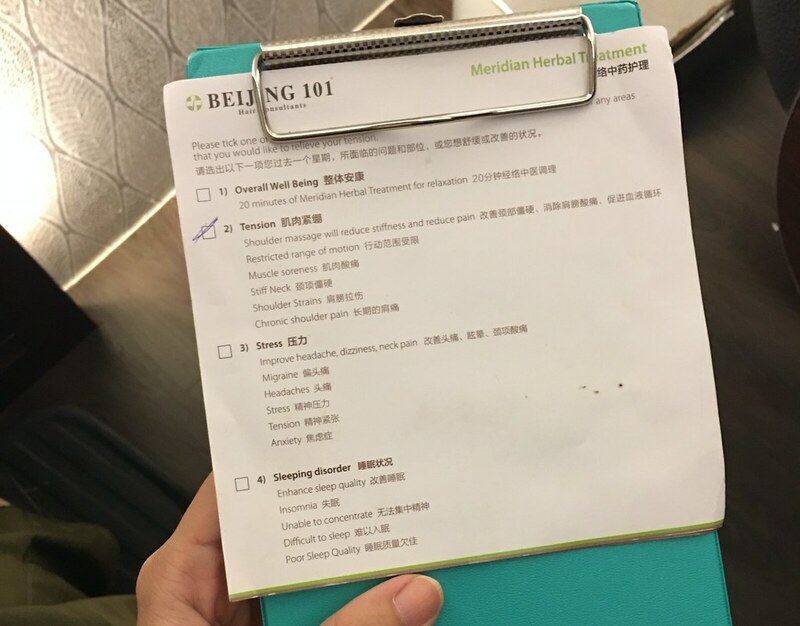 And yes, even people with hair do go to Beijing 101 too. 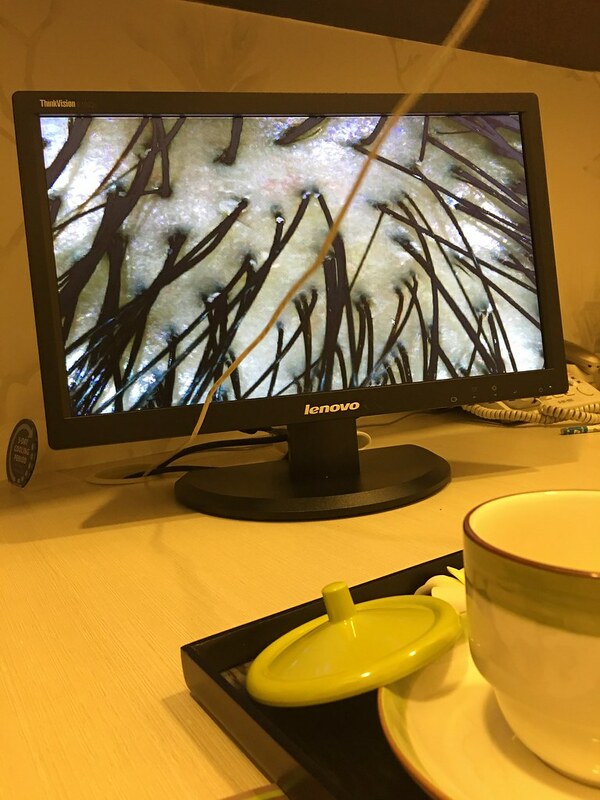 The session started with a consultation with the experts who would use the machines to assess the condition of your scalp and find out more about some of the concerns you might have on your hair/scalp. For me, I don’t think I’m losing hair (hopefully never in my life) but I do get dandruff sometimes. 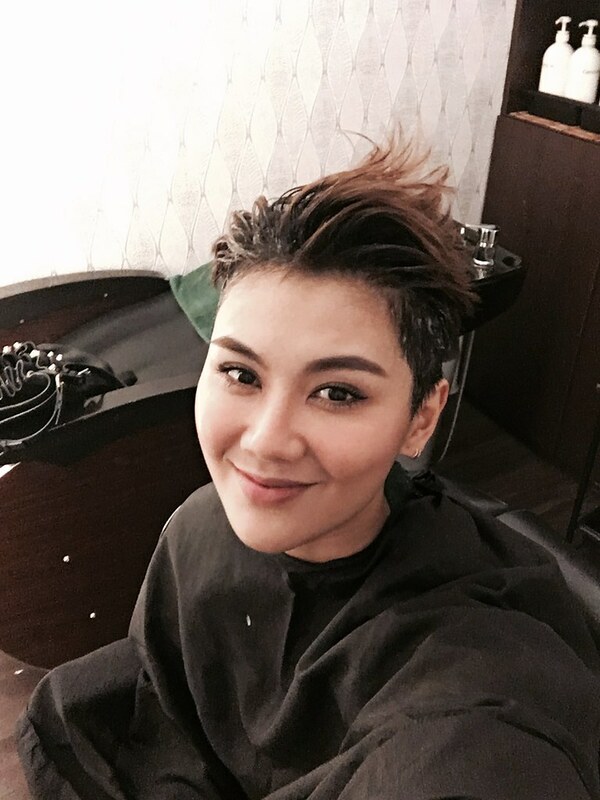 And because I put styling products in my hair everyday, I wash my hair twice everyday (once with shampoo, once without) and because of that, the scalp can get quite dry sometimes. That dryness causes a little bit of itchiness, which then leads to scratching, which leads to even more problems. I think I’m starting to make myself sound really gross. Lol! I hereby show you pictures of my disgusting-looking scalp, ladies and gentlemen! Little bit of flakiness here. 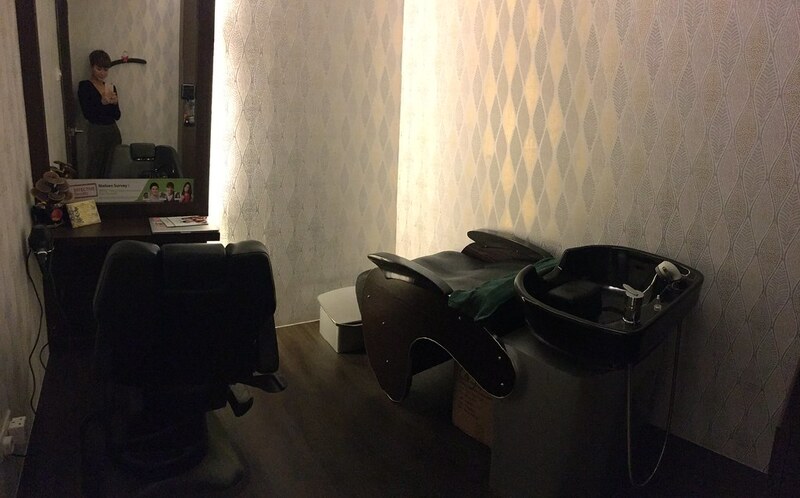 So apart from the treatment for hair loss that they’re most well-known for, Beijing 101 also provides and educates their clients with hair prevention treatments and knowledge. 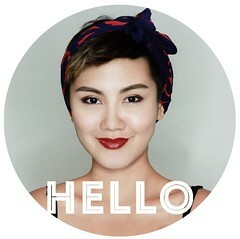 From what I understand after a chat with the therapist, a lot of their customers are actually young adults who visit them for concerns like post-natal hair thinning, prevention of hair loss (especially for people with family history of the similar problem) and also people who generally want to maintain a head of healthy scalp and hair. Enjoying a cup of tea during the consultation. Heh! Just a little tidbit, the therapist also said something about oily scalp vs hair loss. 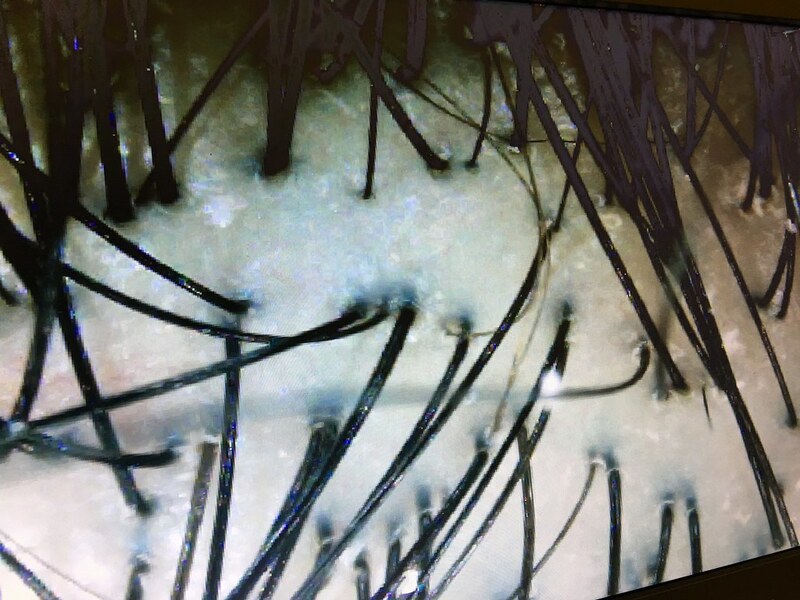 Basically, the hair follicles should not be clogged. So if you have issues with an oily scalp, you’ll be more prone to hair loss problems in time. BUT it is also essential to have some natural sebum produced by your scalp to maintain a healthy scalp. I know, it sounds real tricky to maintain that balance. So? Just leave it to the experts. Heh! The therapist did a herbal (oh, everything they use at Beijing 101 is Chinese herb-based) hair mask for me after a super pampering head wash and Beijing 101’s Signature Meridian Herbal Treatment which involves acupuncture massage on the scalp that helps with detoxifying and encourage blood circulation. Ahh! I almost forgot to mention. You get to choose which kind of massage you prefer too. The hair mask has a really comforting herbal smell which I totally dig. The therapist also asked if I would prefer something that smells less herbal (good for those who doesn’t like the smell of Chinese herbs) but I just asked her to go ahead with the Chinese herbs with me. 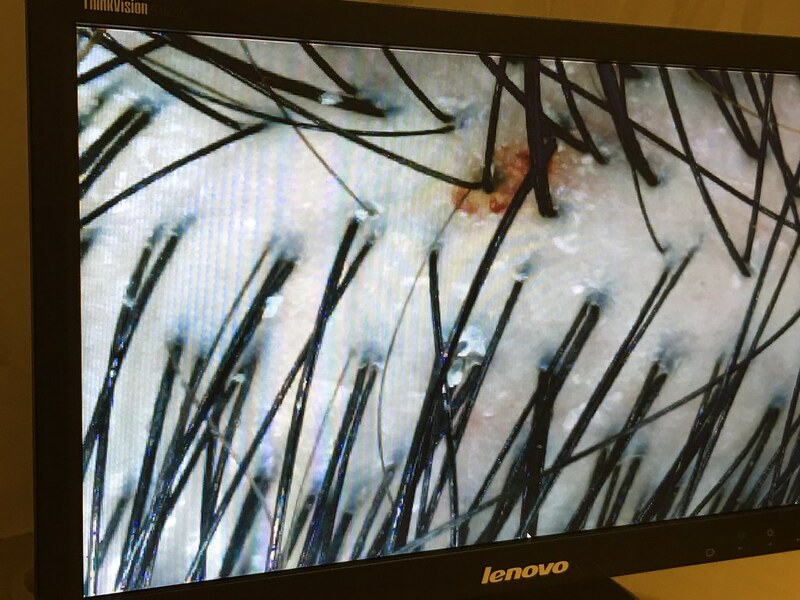 I had another overview of the condition of my scalp immediately after the treatment. Of course, the scratch marks are still there but the redness and flakiness have reduced a little, say 30%? 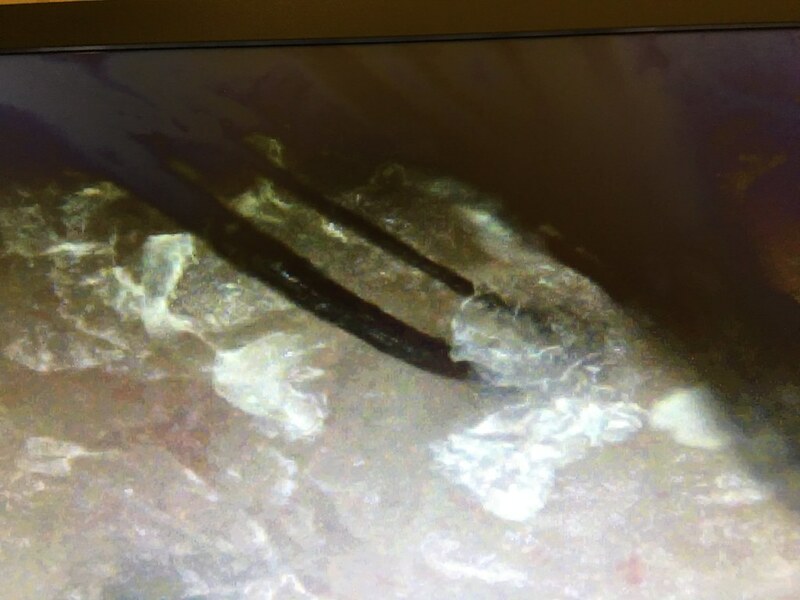 The therapist said that it would usually take at least 5 treatments to see a significant improvement in the condition of the scalp. But it was obvious that it didn’t look as scary as the BEFORE photo. 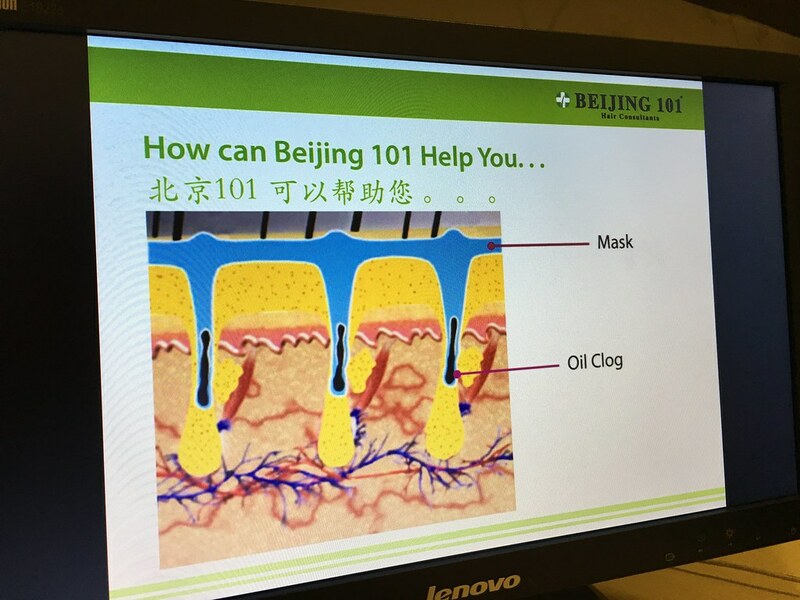 My virgin visit to Beijing 101 opened my eyes to the importance of hair and scalp health, and how prevention of hair-related problems should start young (while one still have a relatively healthy head of hair, heh!). Enjoy Hair Gro Treatment @ $42 (U.P $366) and get a complimentary Hair Glow Essence (worth $68). Hook up anyone else whom you think might be interested in trying them out! Click here to sign up!